2018 was an amazing year for T-Mobile, and we can't wait to see what 2019 brings! 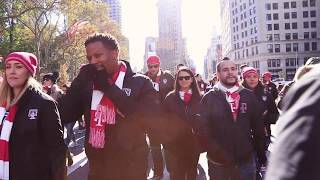 Employee veterans at T-Mobile were able to visit New York and march in the parade! 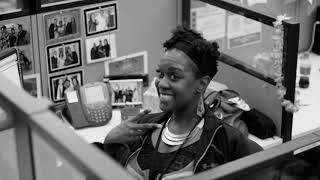 See scenes from a day in the life of a T-Mobile intern! 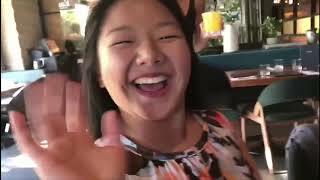 All of this footage was contributed by our interns. 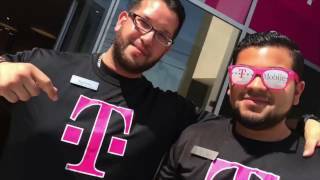 Tmobilecareers channel is new to VideoAmigo. 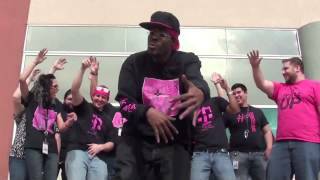 Select from the following topics where Tmobilecareers is classified. A channel's spider chart is made up of 12 data points. 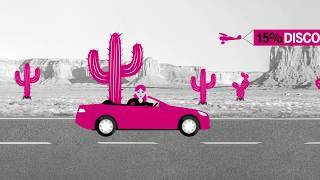 This spider chart demonstrates how Tmobilecareers performs against each of the 12 data points. The teal line represents Tmobilecareers, and the black line represents the average performance for the 180 channels in the Companies Recruiting Employees topic. View Growth: This channel's View Growth of 13.46% is -110.94% higher than the topic average of -1.23%. All activity starts with views. The more there are, the more opportunity there is to grow by engaging viewers. New Views: This channel's New Views of 3,514 is -100.39% higher than the topic average of -8,955. All activity starts with views. The more there are, the more opportunity there is to grow by engaging viewers. 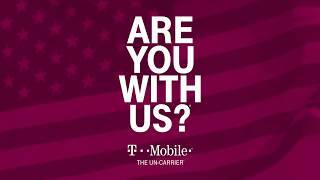 What category is Tmobilecareers in?